Video: What is English Summer School & Why Should You Go? 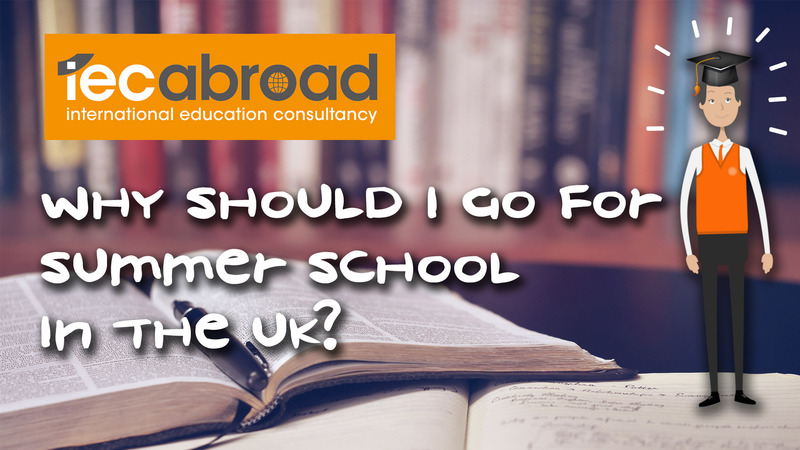 Why should you go for English summer school in the UK if you are an international student? And what is English summer school? IEC Abroad will answer all of your questions, and more! Would you like help from one of our consultants? Call us today on +44 (0) 161 233 4295. Or, email us on admissions@iecabroad.com.